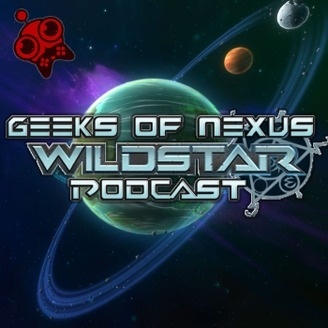 A Wildstar Podcast for all the latest news, lore and community events from Nexus! You may find a little humour thrown in too! A Podcast for cupcakes by cupcakes! 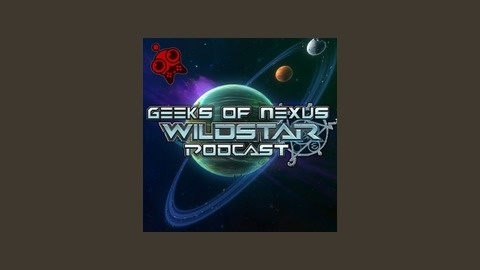 Part of the Epic Geeks network Wildstar is an MMORGP from Carbine studios.